Freemans Backpackers is a 10-minute walk from central Auckland and an 8-minute drive from Britomart Transport Centre. It offers free Wi-Fi access and 2 guest lounges with satellite TV. Free street parking is available nearby. Guests can choose to stay in a lively dormitory room or in the comfort of their own private room. Linen is provided in all rooms. Toilet and bathroom facilities are shared. The property has 2 guest kitchens where you can prepare simple meals. Laundry facilities are available. 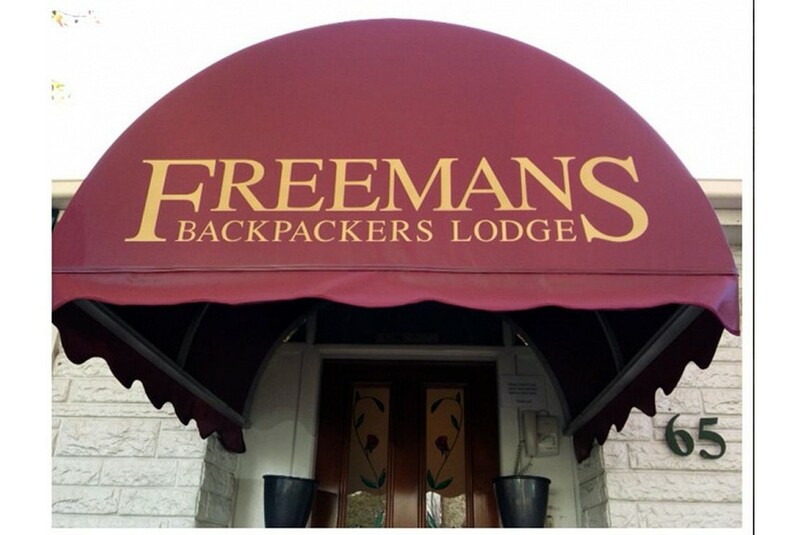 Auckland Freemans Backpackers is a 6-minute drive from Sky Tower and Viaduct Harbour. Auckland Airport is a 30-minute drive away.